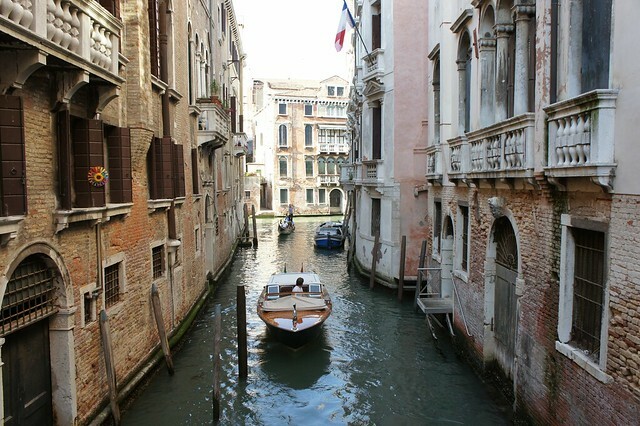 By far the most popular itinerary for first timers includes visits to the “Big Three”: Rome, Florence, and Venice. This is an ideal trip for those who can dedicate a full two weeks to their trip, as we recommend at least three nights in each city to be able to savor your time there and to avoid having to unpack and pack too frequently. 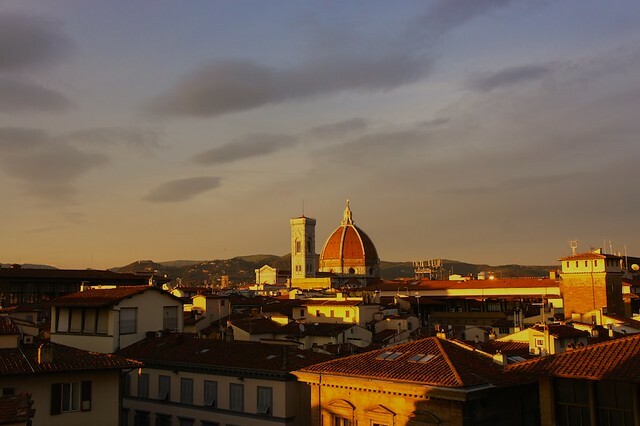 We also include a stopover in Tuscany or Umbria for a quiet respite between Rome and Florence, and another in Bologna to break up the trip between Florence and Venice. If you are hoping to see the most famous sights in Italy on your first trip, this classic itinerary will satisfy. 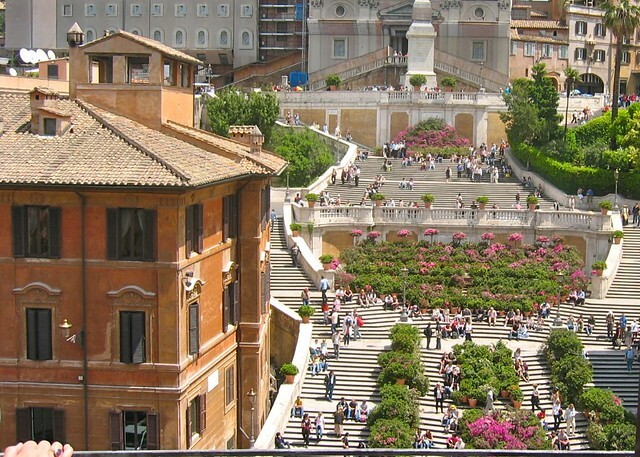 Your time in Rome can include visits to the Vatican, Colosseum and Forum, and the chic downtown neighborhoods of Monti and Trastevere, along with shopping at a traditional market followed by a cooking lesson, a tour of Rome by night, and meals at some of the most traditional trattorie in Italy's capital. You can then relax for a day in the countryside in Tuscany or Umbria tasting wine or hunting truffles before moving on to Florence. Here, some of the world's most famous works of art and architecture beckon, as do the elegant shops and classic Tuscan restaurants. 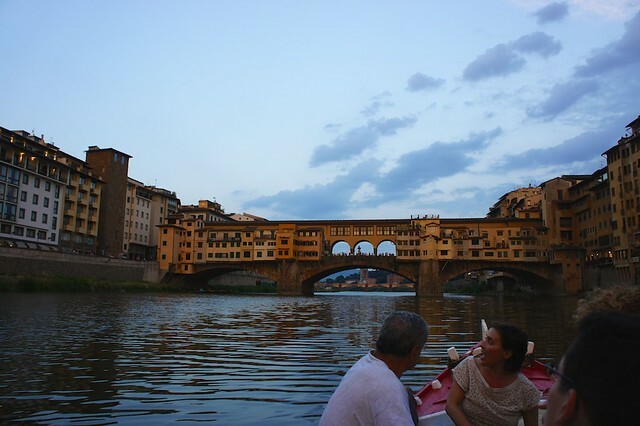 For a special treat, float down the Arno River at sunset and enjoy a unique view of the city. After a stop in Bologna to explore the elegant city center and sample some of Italy's best cuisine, it's on to gorgeous Venice. Discover this unique city by foot and boat, visit the artisan glassblowers and lace makers on the outlying islands, learn about the unique history of the Jewish ghetto, and be smitten by the sumptuous churches and palazzi lining the famous canals. This is not an ideal itinerary for a first trip that is shorter than ten days (14 days is ideal), or for trips in August when the Italian summer holidays mean the main cities are empty of locals, crowded with tourists, and particularly hot. If you have less than 10 days for your first trip to Italy, we recommend an itinerary which requires much less travel between destinations so your time is spent experiencing Italy rather than transfering from one leg of your trip to the next. One of our favorites includes a stay in Venice paired with tours of one or more of the stunning northern lakes: Como, Garda, and Iseo. This is a great itinerary for those planning a trip to Italy to mark a special occasion, be it an important birthday, anniversary, graduation, or other milestone. You'll especially love this itinerary if you would like to combine some of Italy's most famous sights with breathtaking Alpine scenery and pretty lakeside villages. 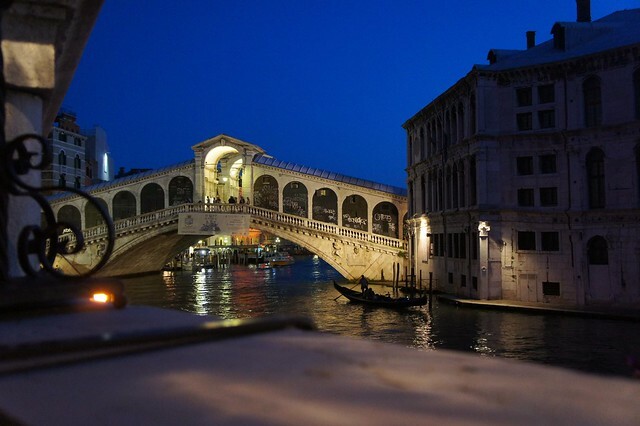 We recommend at least 2 nights in Venice to explore its warren of picture-perfect canals and quiet backstreets, tour the gorgeous St. Mark's Basilica and Doge's Palace, and spend time on the lagoon islands. 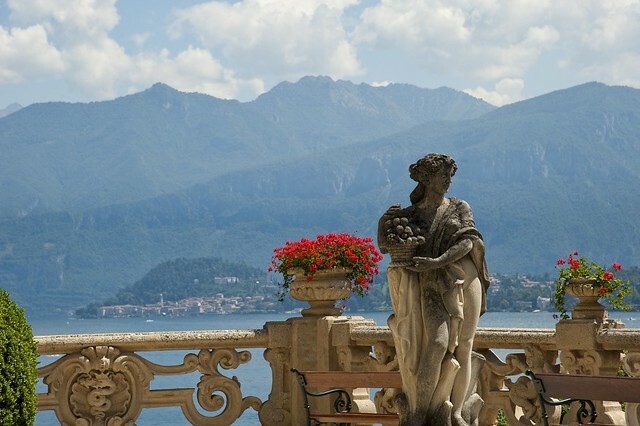 Afterwards, you can stay on one or more of the northern lakes, the most beautiful of which is Lake Como, known for its elegant villas and gardens, dramatic scenery, and charming towns of Bellagio and Como. The larger Lake Garda, closest to Venice, is also ringed by wooded mountain peaks and colorful resort towns. 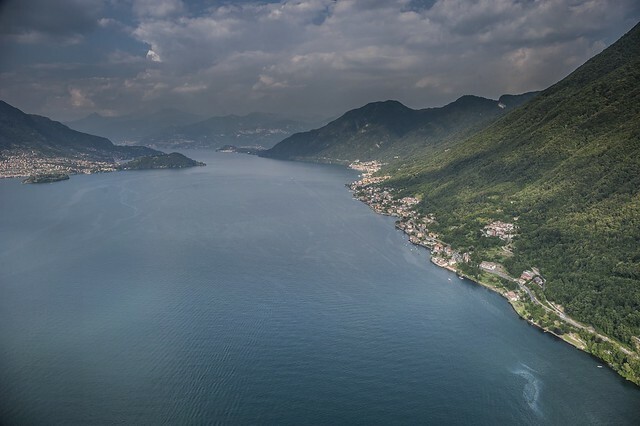 Lake Iseo, the smallest of the glacial lakes between Milan and Venice, was until recently the sleepiest of the northern lakes, but a recent installation by Christo put the area on the travel radar. In addition to the fabulous landscapes, the area around the lakes is also dotted with excellent wineries, perfect for tours and tastings. This itinerary is not a good one if you are traveling in low season, as the lake's resort towns virtually shut down during the winter months, or in August, as the lakes become crowded with residents of Milan and the other nearby cities looking for respite from the summer heat. 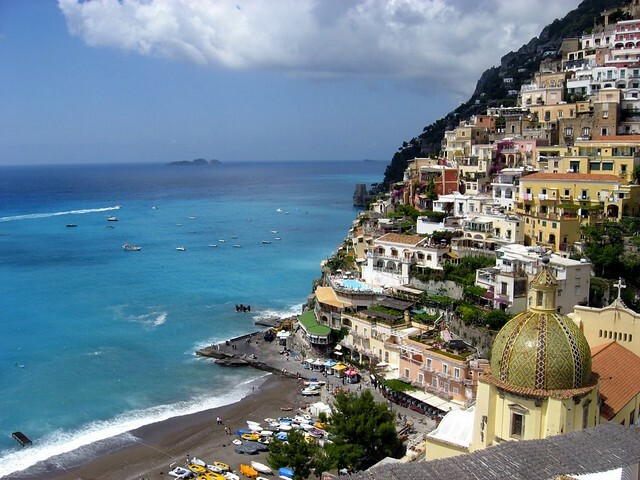 Another fabulous itinerary for those who have less than 10 days for their first trip, or who simply want to explore Italy at a more relaxed pace, is Rome and the Amalfi Coast. Rome, home to some of the world's most famous monuments and museums, will satiate your appetite for art and culture while also offering quiet neighborhoods for your evening meal and stroll. The Amalfi Coast will instead quench your thirst for cocktails on the cliffside while watching the sun set over the Mediterranean and intimate candlelit dinners on the waterfront. Couples looking for a getaway, planning a honeymoon, or celebrating an anniversary will especially love this itinerary. Your three days in Rome can be action packed or relaxing, depending upon your style and preference, but your time on the Amalfi Coast is always perfectly-paced for focusing on each other. You'll spend time touring the coast by sea on a private speedboat, stopping for a swim in secret coves or for lunch at a waterfront restaurant that can only be reached by boat. You can head as far afield as the chic island of Capri or pretty Ischia, known for its thermal baths, before turning back to reach the coast in time for a drink by sunset and a romantic table for two on the beach. You can also meander through the streets of Sorrento, take in the view from Ravello far above the coast, or head to Pompeii and Herculaneum to tour the Roman ruins. Like the elegant north, this southern itinerary is not ideal in low season when the Amalfi Coast shuts down for the winter, or in August when the coastline gets overcrowded with high season visitors.